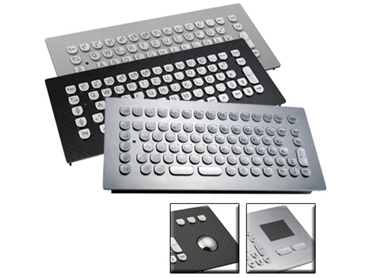 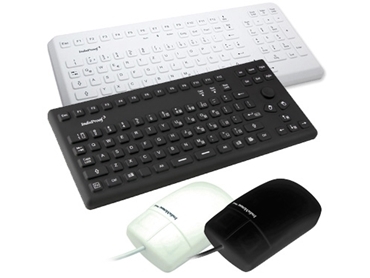 Backplane Systems Technology is the Australian distributor for InduKey's comprehensive range of industrial keyboards. 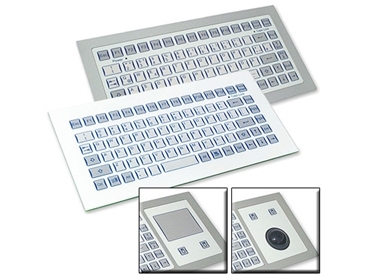 InduKey Keyboards are a complete range of Silicon, Membrane, Short Key Travel and Long Key Travel Keyboards. 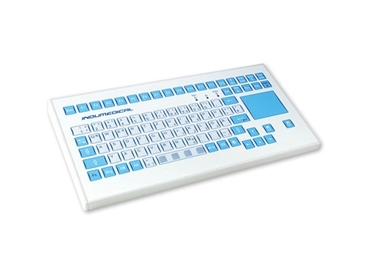 Custom Designed Keyboards are also available. 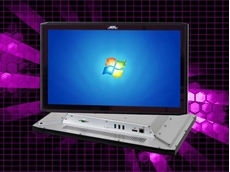 Backplane Systems Technology offer a range of key formats and mounting designs with optional pointing devices. 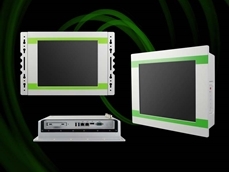 10/03/19 - Backplane Systems Technology introduces a new range of food safety grade HMIs from APLEX Technology for use in the food and beverage industry. 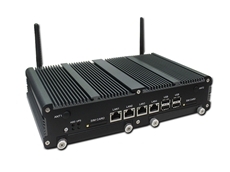 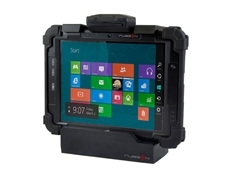 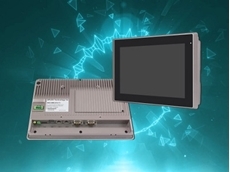 02/12/18 - Backplane Systems Technology introduces a new range of 18-inch fanless rugged panel PCs designed for use in harsh environment applications. 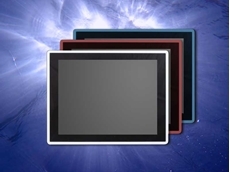 20/11/18 - iBASE Technology's BYTEM-123-PC is an EN50155 certified Intel Atom processor E3845 Quad-Core 12.1" transportation projected touch industrial panel PC. 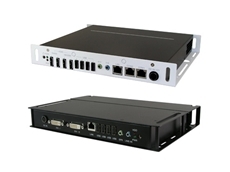 19/11/18 - Backplane Systems Technology introduces iBASE Technology's new OFP Series full-flat modular panel PCs, powered by Intel's 7th Generation of processors. 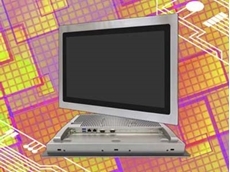 05/11/18 - The ARCHMI Series fanless computers have a flat bezel design that allows the user to perform gestures in the screen corner with zero obstacles.